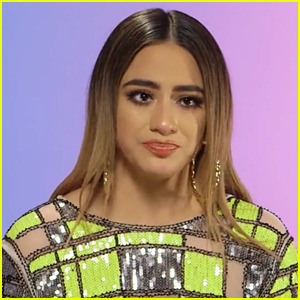 Ally Brooke is opening up about creative struggles she faced as a member of Fifth Harmony. 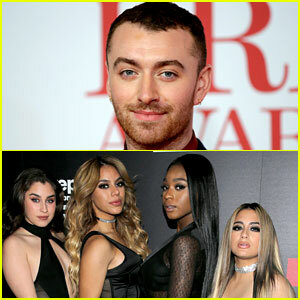 During an appearance on Snapchat’s This Is How I Made It on Saturday (February 2), the 25-year-old “Low Key” singer revealed that she was blocked from releasing a song she recorded with another artist – even though other members of the girl group were releasing features. “We were all doing features. 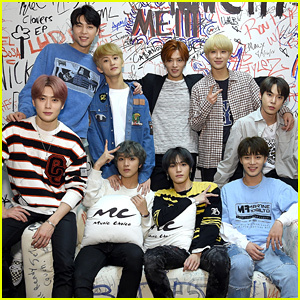 Everybody was experimenting and kinda spreading their wings…I found this one song that I really liked. 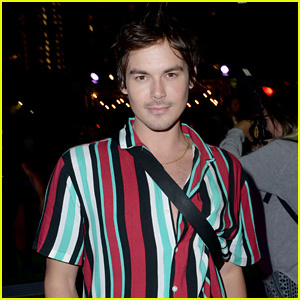 I was a fan of the song and I loved working with the artist,” she explained. 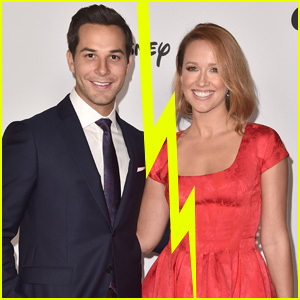 “On top of that, the tone that it was told to me was very disheartening,” she added. For more from Ally, visit This Is How I Made It on Snapchat. Ally Brooke Performs 'Low Key' With Tyga on 'Late Late Show' - Watch Now! 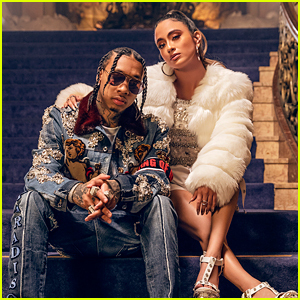 Ally Brooke Drops 'Low Key' Music Video With Tyga - Watch Here! 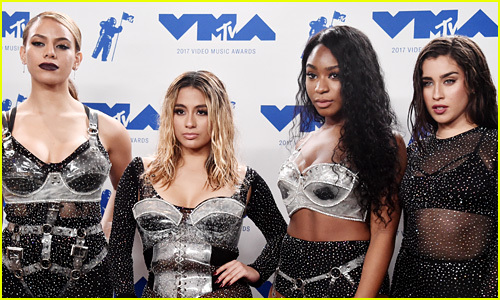 Fifth Harmony's Ally Brooke Sings in Spanish on 'Vámonos' - Listen Now! 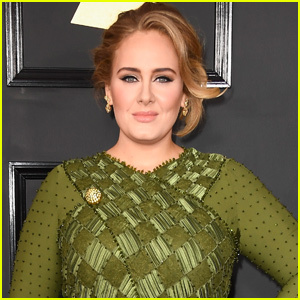 Rita Ora, Kane Brown, Leona Lewis & More Prep at Macy's Thanksgiving Day Parade Rehearsal! Fifth Harmony's Dinah Jane & Ally Brooke on 'Lip Sync Battle' - Watch Preview Clips! 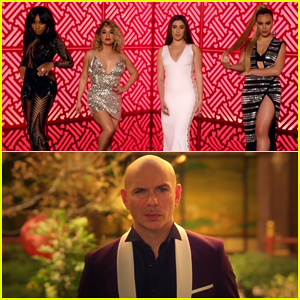 Fifth Harmony & Pitbull Debut 'Por Favor' Music Video - Watch Here! 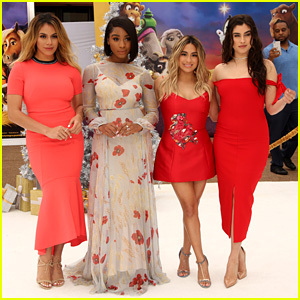 Fifth Harmony Get Festive on the Red Carpet at 'The Star' Premiere!